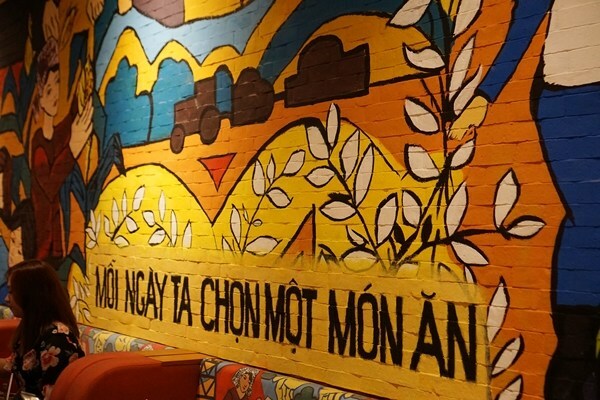 Straight from the heart of Saigon, Propaganda Vietnamese Bistro is now in the Philippines with a simple mission – to give Filipinos a taste of unique Vietnamese cuisine. From the lively decor to the style of service, entering the restaurant would remind you of that little trip to Vietnam. 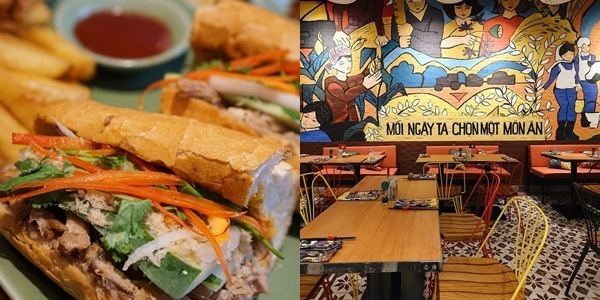 However, at Propaganda, the goal is to serve "twisted" Vietnamese food – using traditional ingredients in a creative way, adding a modern spin without going into fusion. 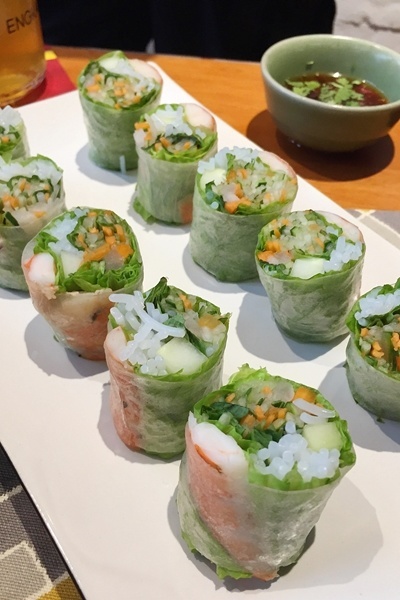 Begin your authentic Vietnamese experience with some Fresh Prawn Spring Rolls (P330) with thinly-cut crisp vegetables, rice noodles served with a side of coriander fish sauce to dip it with. 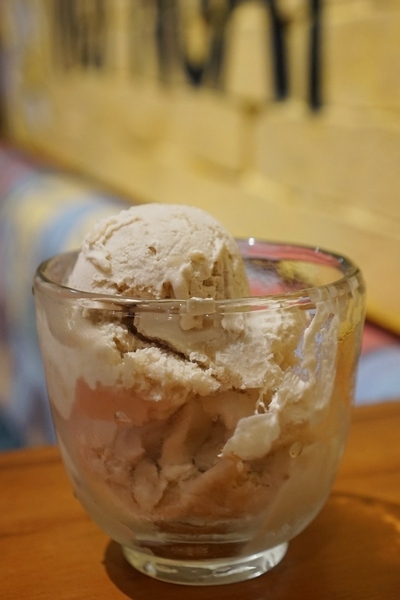 It's simple, fresh yet a perfect way to start your meal! There's also the Propaganda Edamame Salad (P350) which is not your usual salad with greens. 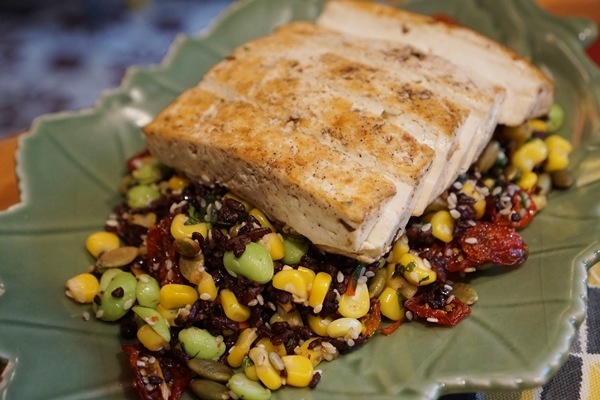 A serving is a mixture of organic black rice and crunchy vegetables topped with their house citrus-soy tofu. 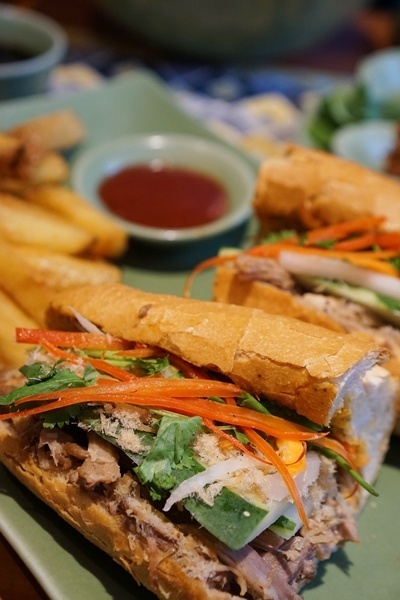 Vietnamese cuisine has a heavy French influence so one should not pass up on the Pâté Bánh Mì (P300) with braised pork and floss, cilantro, pickled veggies slathered with chili mayo and held together with a crunchy baguette, served with a side of thick-cut fries. 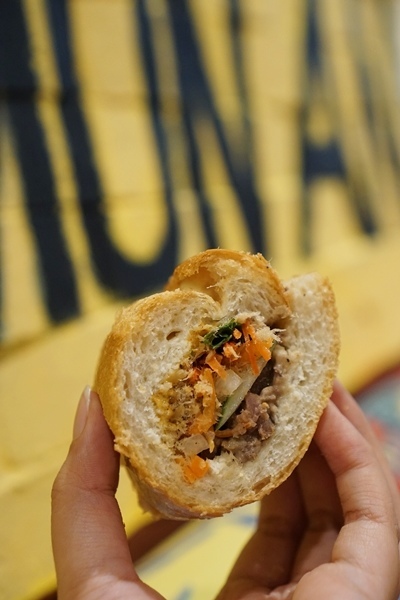 They have four other kinds of banh mi you can choose from – bbq chicken, meatball, omelet and bbq pork. The restaurant also houses a bar serving a wide array of drinks. Taking cues from their history with the French, they have a few selections of wine you could pair with the dishes. 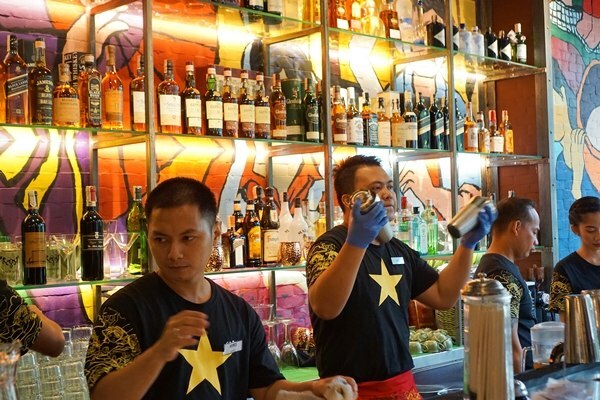 They also have interesting signature cocktails – Saigon Heat, First Call, Propaganda Daiquiri, Jasmine Infusion – which starts at only P150. What's a Vietnamese restaurant without some good Phở? Propaganda gives you only two choices: Beef or Chicken. 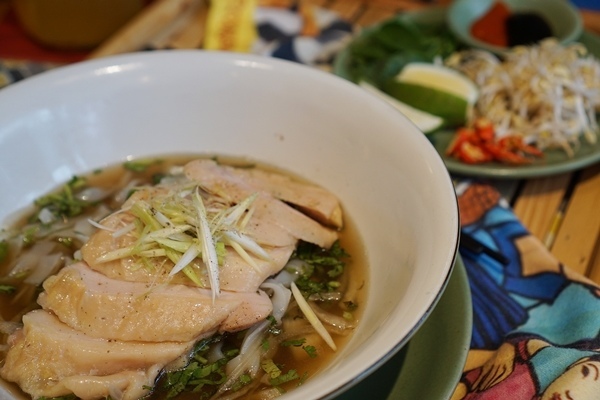 If you want something that's light but still comforting, order a bowl of the Chicken Phở (P450) with chicken and packed with flavor using Vietnamese herbs. While you shouldn't miss out on their phởs, another noteworthy item is a bowl of their Huế Rice Noodle Soup (P450) with beef, fresh greens, and bean sprouts. 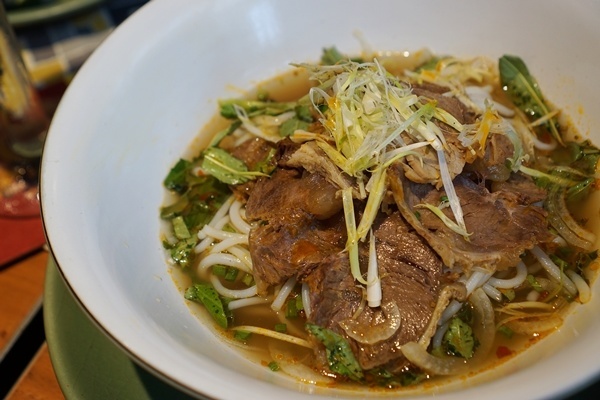 It is a hearty bowl of beef broth that's been simmered for hours which is spicy, sour and salty with hints of lemongrass. 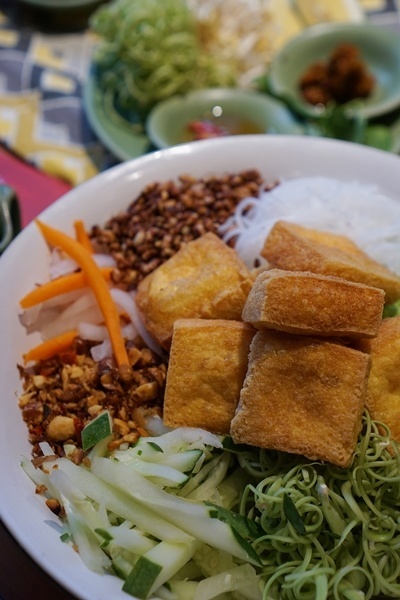 There's more to Vietnamese cuisine than their banh mi and pho. 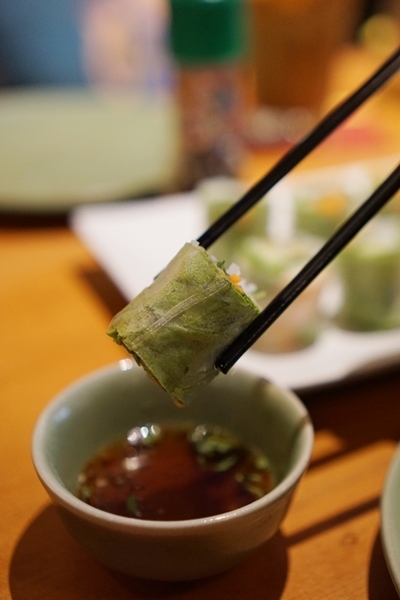 You'll be surprised that they have an extensive menu and their seemingly healthy dishes are actually tasty. Take for example their Bun or rice noodles which range from only P250-450; a personal favorite is a bowl with home-made lightly fried egg tofu and their special ginger and peanut crunch topping. Another dish you shouldn't miss out on is the Crunch Tri-Coloured Rice Bowl (P350-P390) where you can choose the toppings of your choice: BBQ chicken, prawns, citrus tofu or BBQ pork. 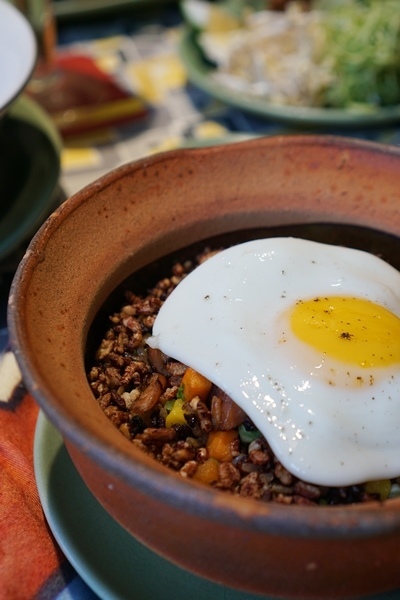 You might be taken aback once you see these dishes but both are packed with so much flavor, you won't even notice that you're feasting on something that's carefully prepared and is actually healthy. 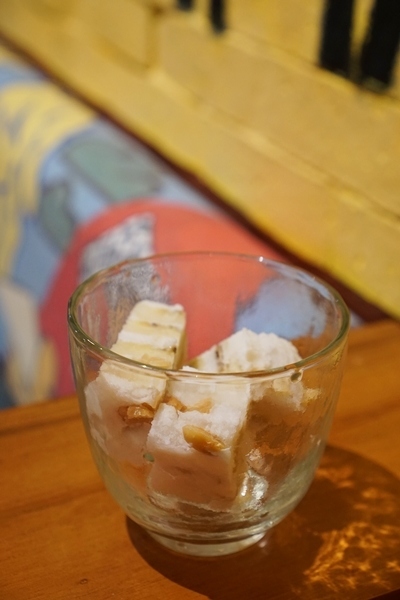 Meanwhile, the Homemade Frozen Banana & Coconut Bar, as well as the Homemade Soursop and Palm Sugar Ice-Cream, will give you the ultimate Vietnamese dessert experience. 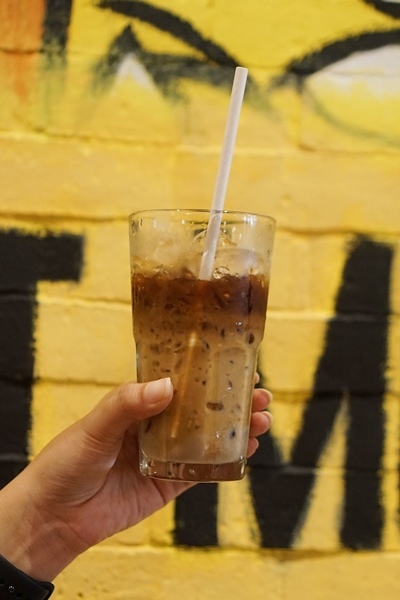 If you need a quick perk-up, order Vietnamese's famously strong Cà phê sữa đá or Vietnamese Iced Coffee with condensed milk. They also sell a bag of whole beans from the store to enjoy at home. Propaganda Vietnamese Bistro is located at the 2nd level of Greenbelt 5, Makati City. 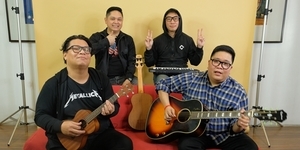 Like them on Facebook and follow them on Instagram for more information.